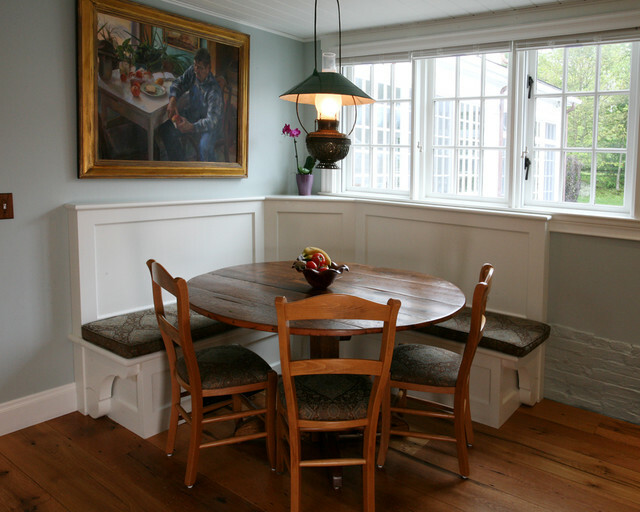 Banquets - Did you build the banquette? Sorry amateur here!! Is there storage in the wonderful benches? Yes. The seats lift up. Where did you get the window above the sink?